Newcomb Summer Session is a selective pre-college program in women’s leadership offered by Newcomb College Institute of Tulane University. 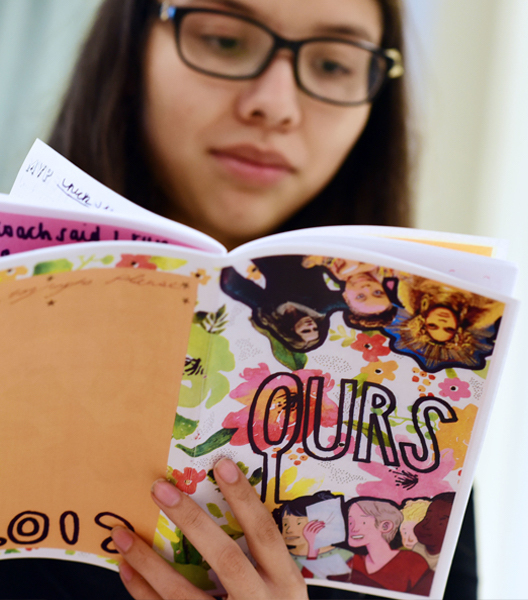 Students entering their sophomore, junior, or senior year of high school will get a preview of the college classroom while forming a strong community centered on exploring gender issues and social change. With more students joining the public conversation on gender and society – from the campus “confidence gap” to the #MeToo movement – Newcomb Summer Session empowers students to put feminist ideas into social action. Through discussion-based seminars, workshops, and collaborative projects, students gain strategies for taking on leadership roles in and beyond the classroom, finding a public voice, tackling real-world social issues, and strengthening college applications. Newcomb Summer Session offers five different week-long courses. Priority applications are due February 15, 2019.